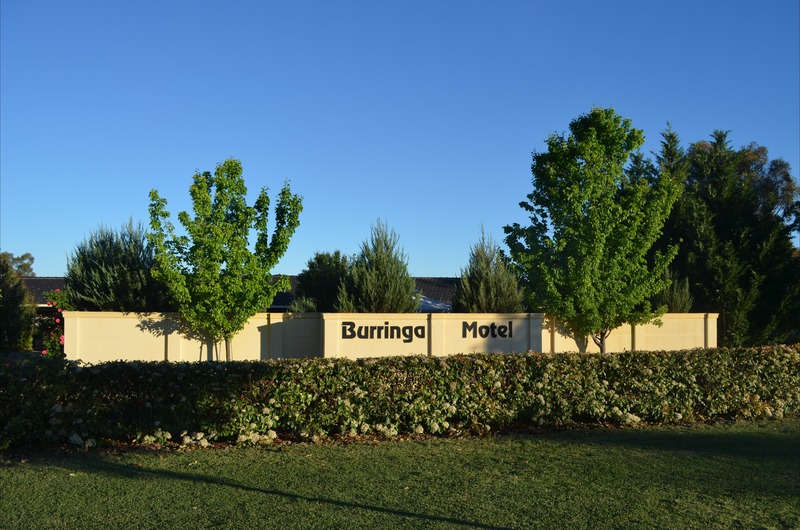 Burringa Motel is your number one choice for friendly, family-run motel accommodation in Wagga Wagga. They’re a locally-owned business with a passion for great service, and they strongly believe in prices that are accessible to everyone. They have a selection of rooms available, such as single rooms, twin shares, and family accommodation. Each room is equipped with a range of mod cons, including Wifi, and rooms are fully serviced on a regular basis to ensure they remain impeccably clean and comfortable. 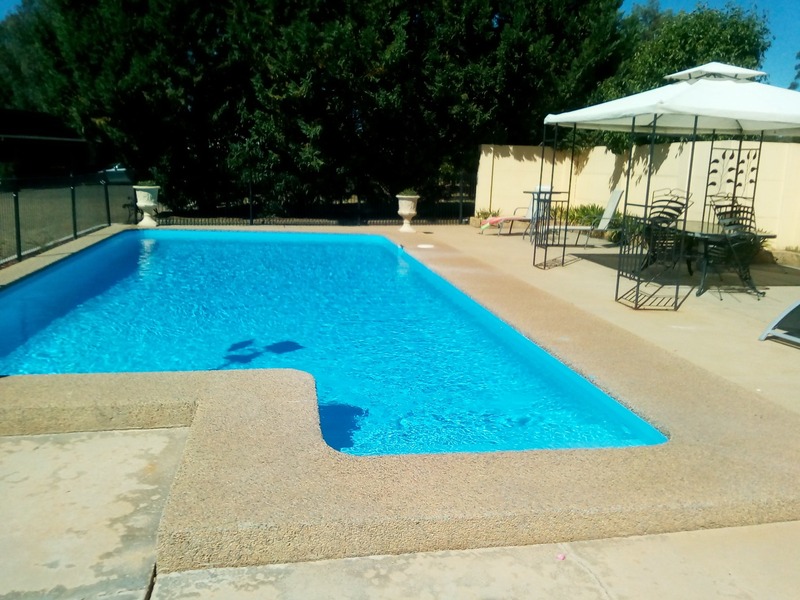 Guests here are very welcome to enjoy their relaxing pool and barbecue areas, and they also offer coach and trailer parking. Whether your visit is for business or pleasure, they strive to make your stay as relaxing as they possibly can. 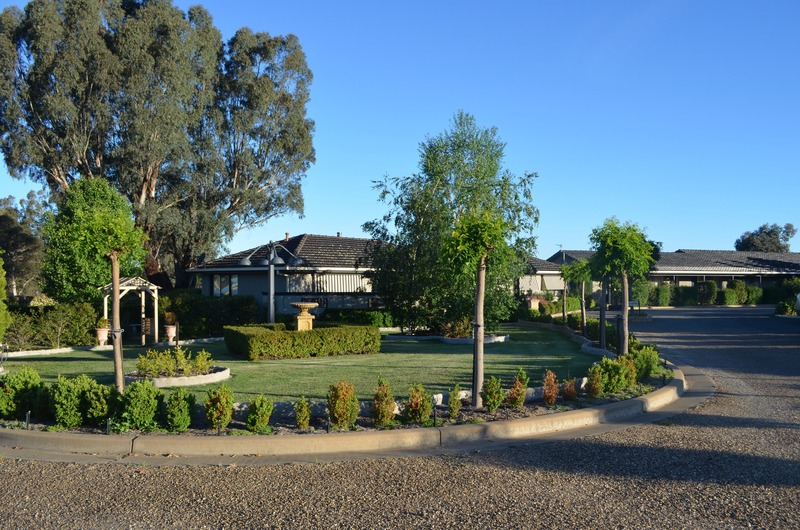 Burringa Motel is situated within a short drive of both Kapooka and the RAAF base. Kooringal Mall, Wagga Wagga Country Club and Wagga Wagga Boat Club are also nearby to offer a host of great walking, running, cycling and boating facilities.